Nina, far left, Randa, far right, Justin Bieber in the middle. The girls are featured in Justin's "U Smile" video. several episodes now available via Seventeen Magazine's websites. Shooting a pilot for CNBC. Music video with Tyler the Creator. 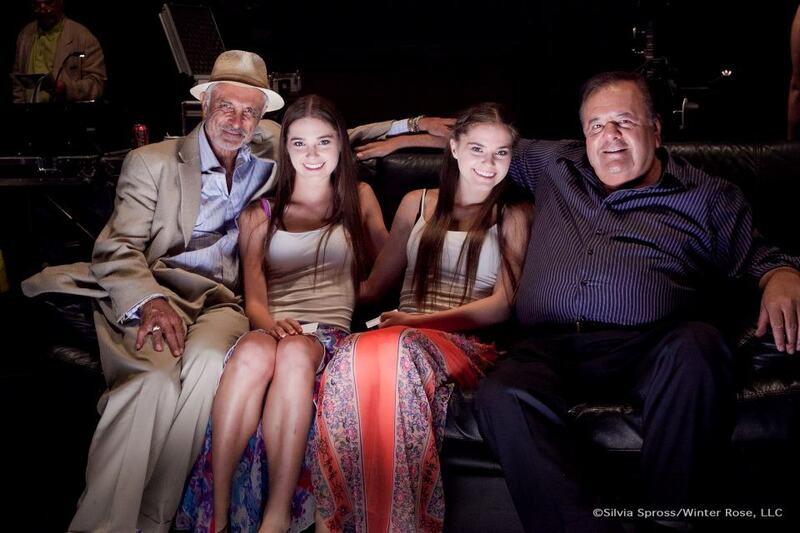 On set with Paul Sorvino and Robert Miano. ESPN commercial with Bryan twins. On set with director Steve Anton. On set with director Mario Van Peebles.